Friday was one of the biggest days in Jasper Cillessen’s life. The Dutch goalkeeper spent his first full day as an FC Barcelona player, and after training at the Ciutat Esportiva Joan Gamper he and his family were shown around the Camp Nou. It was no private visit. 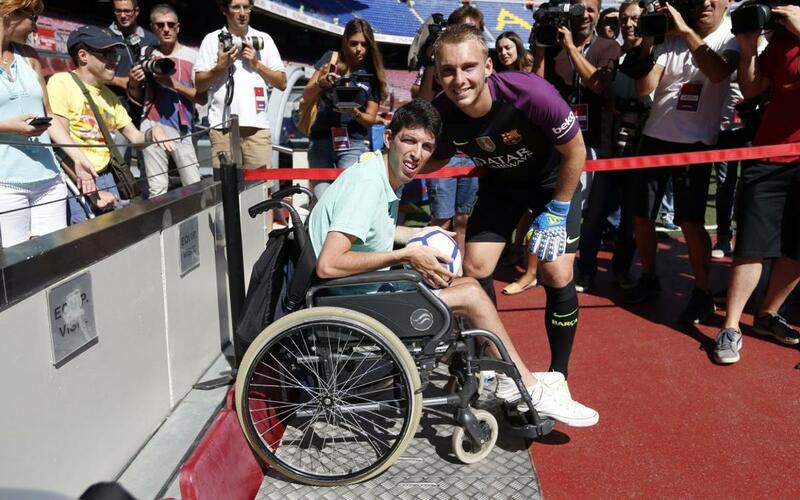 Hundreds of Barça supporters were there to welcome the fifth new signing of the summer, and when it was over, Cillessen had his first media conference to attend to. As ever, our cameras were there to capture every moment of this memorable day, and we’ve picked out the best bits for your viewing pleasure!